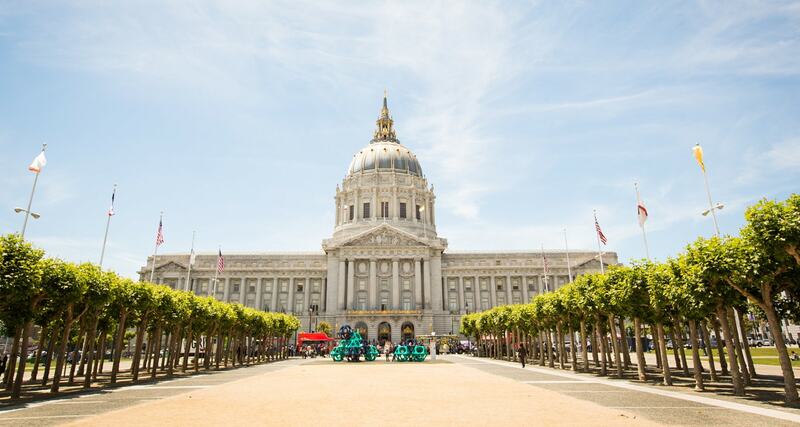 Anyone who visits San Francisco will likely see the Civic Center Plaza and the crown jewel – our beloved City Hall. This building is often the center for celebrations as well as demonstrations and protests. 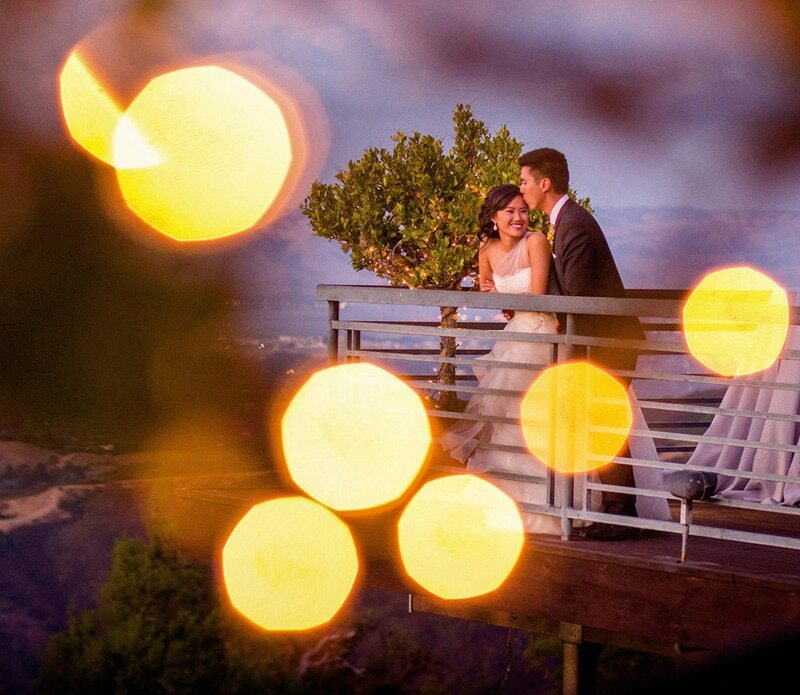 It is also a very popular place to get married and many couples plan their wedding ceremony at this landmark. The history of San Francisco City Hall is fascinating and you can check out the most interesting moments below. The original City Hall actually stood two blocks away from the location of the present day building. The original San Francisco City Hall took 27 years of planning and construction to build and it was finally finished in 1870. There was much corruption that took place during the building and a lot of money and time were wasted. 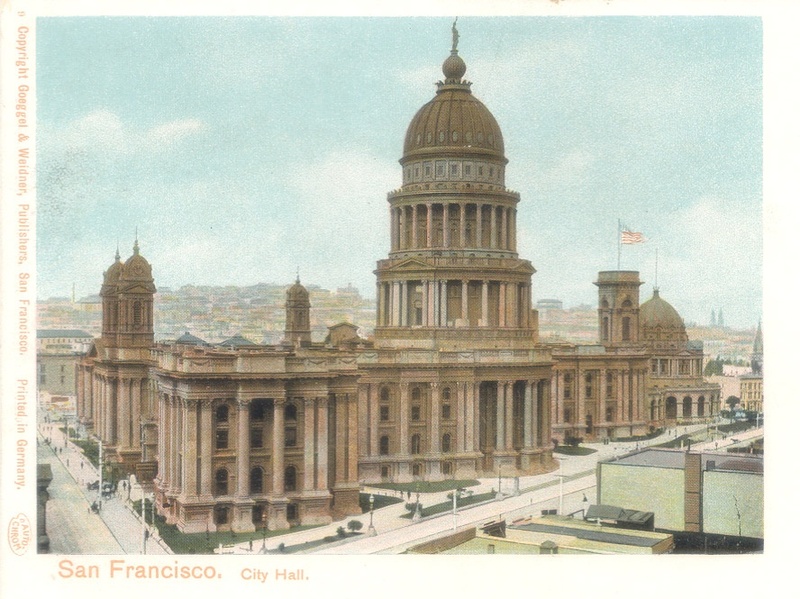 City Hall was damaged beyond repair during the great earthquake on April 18, 1906, and it wasn’t until 1915 that the new City Hall was finished. After the destruction, the new building was made in a neo-classical design as part of the Civic Center complex. Construction of the modern version of City Hall began in 1913 and finished in 1915. This was to coincide with the World’s Fair (Panama-Pacific International Exposition). The new building encompasses over 500,000 square feet. It also became one of the best examples of French Renaissance architecture in the United States. Designed by the same architect that envisioned the San Francisco War Memorial Opera House, Temple Emanuel, and Coit Tower, Arhur Brown Jr. This prominent American architect was with Bakewell & Brown and was a graduate of UC Berkeley. One of the most famous weddings of the time took place at City Hall in 1954 when Marilyn Monroe married Joe DiMaggio. The building houses busts of Mayor George Moscone and Supervisor Harvey Milk. A dark part of City Hall history is that both of these politicians were assassinated in the building by former supervisor Dan White in 1978. This event led to Diane Feinstein eventually becoming the Mayor of San Francisco and later a California Senator. At the time of the assassination, Dan White resigned from the Board of Supervisors. In an interesting turn of events, he actually requested that Moscone appoint him to his former seat. When Moscone refused to add him back, White killed Moscone as well as Harvey Milk. A dozen years later, when Dan White was finally released from prison, he committed suicide. The Loma Prieta earthquake of 1989 resulted in significant damage to the building. The dome rotated 4 inches on its base and the City decided to add special earthquake retrofitting. When City Hall reopened after the retrofitting in 1999 it was the largest base-isolated building in the world at the time. The Civic Center Plaza was also upgraded with a special emphasis on discouraging loitering. Peregrine falcons were brought to nest in aeries outside the dome in order to scare away pigeons to decrease the number of pigeons (and droppings). Did you know that our City Hall is actually taller than the United States Capitol? The dome is taller by more than 40 feet. San Francisco City Hall is often lit up with colors ranging from pink to green, orange, and even purple. These colors commemorate special cultural events and celebrations. The venue is accessible to the public during the visiting hours of 8 am – 8 pm. City Hall has two entrances and can be accessed from Van Ness Avenue or from Polk St.